Sorry, this first edition is no longer available. 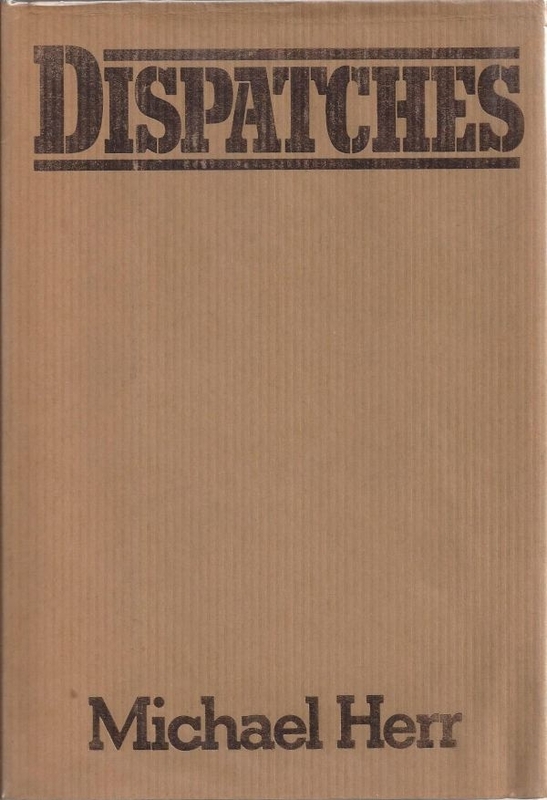 Near fine in dust jacket. Hardly noticeable shelf wear. Gold foil lettering on cover is slightly worn. No previous owner markings. 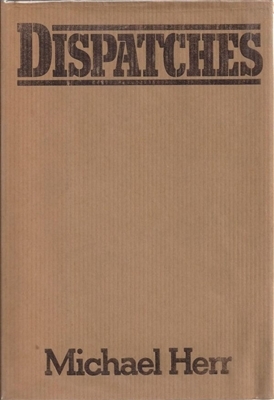 Written on the front lines in Vietnam, Dispatches became an immediate classic of war reportage when it was published in 1977.